New Glarus Brewing has responded to the viral story about the Chicago Cubs 'smuggling' their beer back to Illinois after a recent series at Miller Park. In their response, the popular Wisconsin brewer couldn't resist noting how the Cubbies performed in the three-game set against the Brew Crew. "We are always happy to help with the tourism in Wisconsin," spokesperson Deb Carey said. "We're really glad they only took beer back and not a series win over the Milwaukee Brewers." 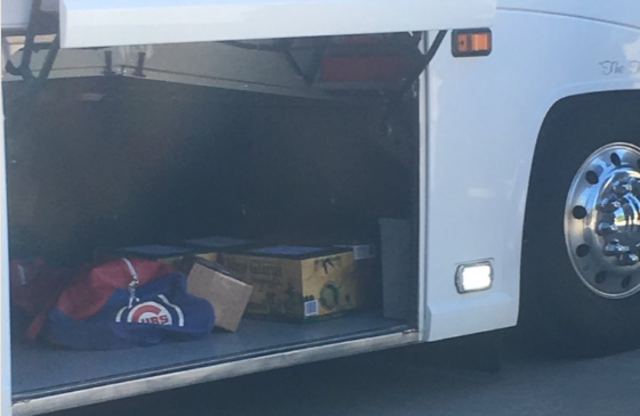 A fan spotted the Cubs leaving Miller Park on Wednesday with cases of Spotted Cow on their bus, proving that Wisconsin beer can't be beat. The story has since been shared thousands of times. John Austin captured the scene and posted the photo on Twitter. 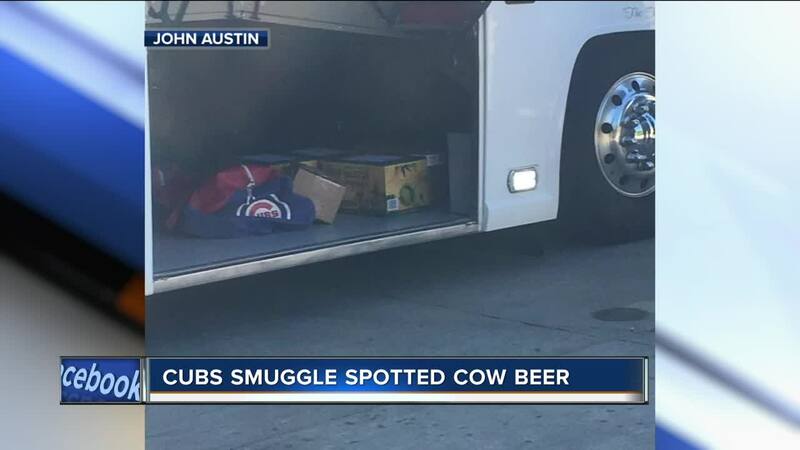 We can't really blame them though, we would probably want a Spotted Cow after losing to the Brew Crew too. Though the Cubs are free to take as much New Glarus back to their homeland as they want, the brewer takes its rule of only being sold in Wisconsin seriously. Back in 2016, a Minnesota bar owner and manager were charged after being caught illegally importing Spotted Cow beer that they then sold at their establishment.